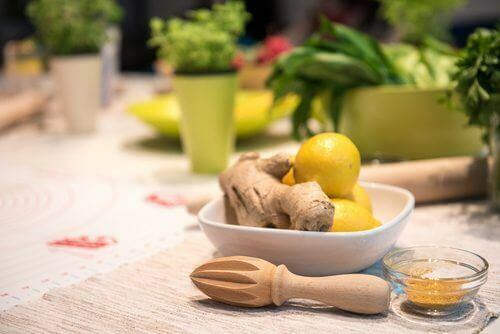 Although the flavor might seem strange, ginger is a plant that Eastern cultures have been using for thousands of years to cure disease and other ailments. 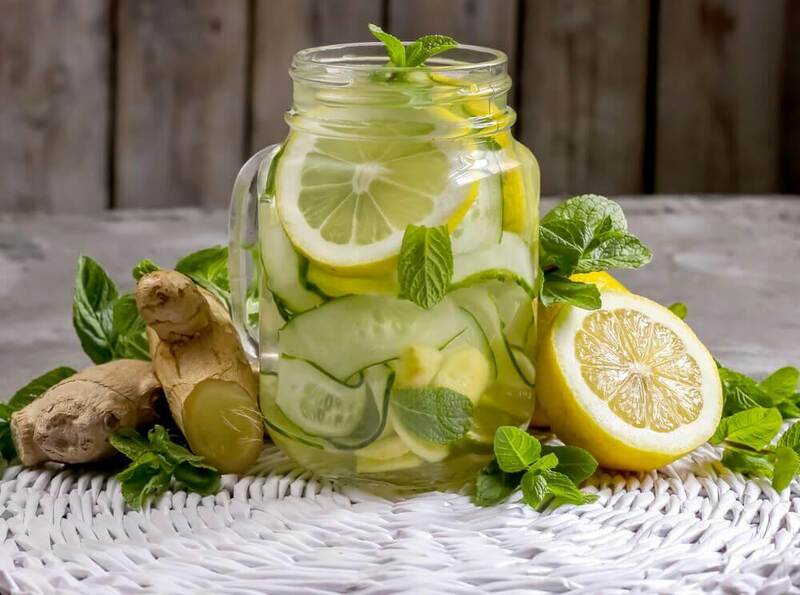 Learn about the benefits of ginger water in this article. First of all, ginger is a plant that stands out for its intense aroma and somewhat spicy flavor. It comes from the Zingiber family whose rhizome is typically harvested and used. A rhizome is a subterranean stem from which the roots emerge. Many years ago, ginger was virtually impossible to acquire. Today, however, it’s one of the most used and prescribed for home remedies of any kind. Further, it became well known through Chinese medicine and is currently available at any grocery store or common market. Among its many other benefits, ginger stands out for helping stimulate the function of the pancreas and the digestive system. It’s also useful for treating respiratory illnesses, such as a cough or flu, and as a sedative to alleviate body pain. Its excellent content of Vitamins C and B6, along with minerals such as potassium, make ginger a good treatment for a variety of ailments. Even more, it even has antioxidant properties that are great for promoting heart health. How can you use ginger? Ginger can be used in a variety of ways, including salads, sauces, pastries, desserts, or other general recipes. 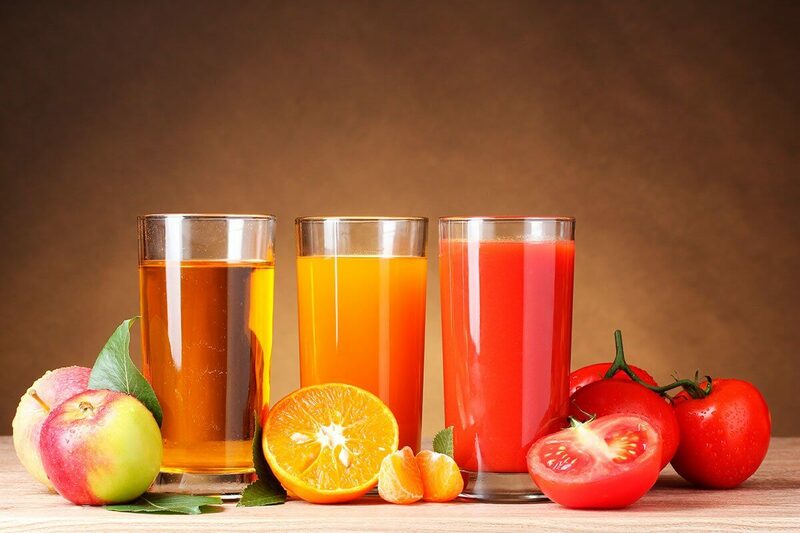 Plus, you can also add ginger to juices, teas, syrups, or simply consume it freshly grated. There are plenty of cosmetic products that use ginger as one of the primary ingredients. More so, this is the case of shampoos, lotions, and creams whose main function is to avoid or reduce imperfections in the skin like cellulite. 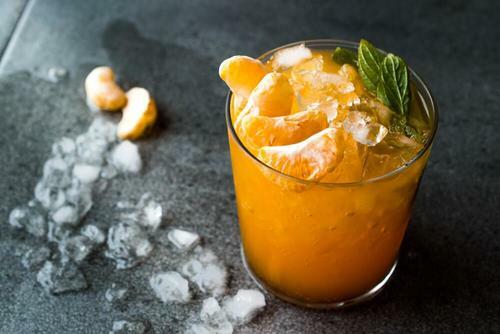 How do you make ginger water? First, heat the water. When it comes to a boil, add the ginger. Then, leave this to simmer for 10 minutes and take it off the heat for 15 seconds. Finally, you can consume ginger water hot or cold. If you prefer, you can also sweeten it with a little honey or stevia. 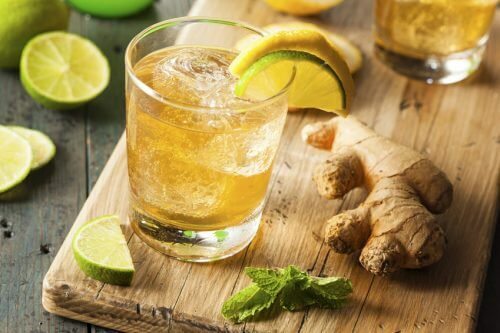 Ginger water can be accompanied by countless spices, however, cardamom, cinnamon, and lemon juice are the ingredients that are most commonly added to this tea. First of all, ginger is well known for its thermogenic properties. That’s why it’s great for speeding up your metabolism and reducing fat in people who are obese or overweight. Most importantly, ginger is one of the herbs best known for its fat-burning properties. Another great fact is that many weight-loss supplements contain ginger for these reasons listed above. This root contains high concentrations of fiber, so it improves the function of your intestines. 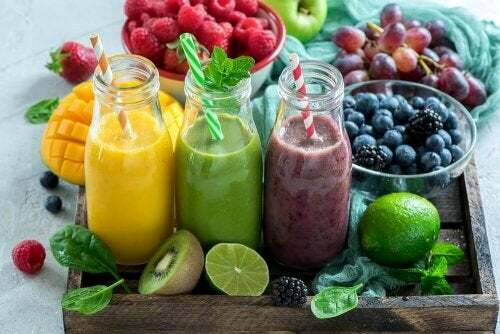 It also helps your body absorb more nutrients while allowing you to eliminate all the toxins you don’t need that can cause abdominal swelling and discomfort. Most noteworthy, ginger aids in the production of bile and gastric juices, which both improve digestion and increase energy to burn. As we said in the beginning, ginger is a great source of vitamins and minerals. Thanks to its antioxidant properties, it’s very good for your heart health. It resists the hardening and narrowing of the arteries. More specifically, this helps favor blood flow. For beauty, ginger can be used to eliminate dandruff, hydrate the body, and prevent dry hair. Similarly, it also prevents hair loss and promotes hair growth. Ginger water can help your body regulate levels of bad cholesterol (LDL). As we mentioned above, elevated cholesterol levels in the bloodstream can clog your arteries and lead to cardiovascular problems. So, a little bit of ginger water a day can help decrease your bad cholesterol levels. So, what are you waiting for? 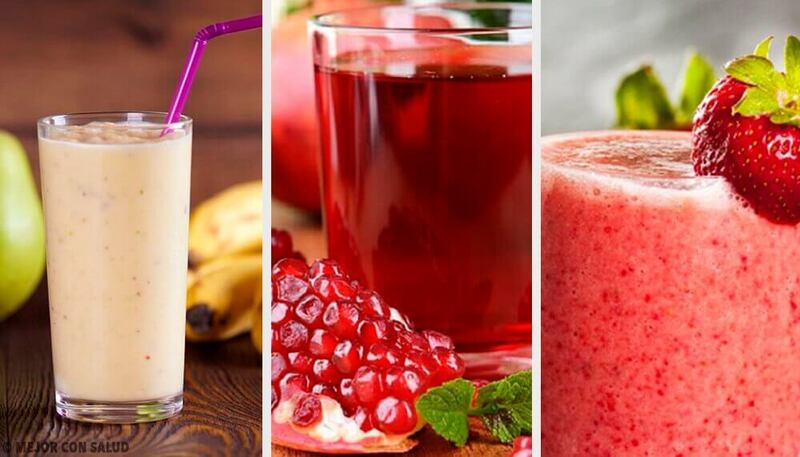 Enjoy this great, healthy drink today! Wang S, Zhang C, Yang G, Yang Y., “Biological properties of 6-gingerol: a brief review”, Nat Prod Commun. 2014 Jul;9(7):1027-30. Altman RD, Marcussen KC., “Effects of a ginger extract on knee pain in patients with osteoarthritis”, Arthritis Rheum. 2001 Nov;44(11):2531-8. Nafiseh Khandouzi et al. “The Effects of Ginger on Fasting Blood Sugar, Hemoglobin A1c, Apolipoprotein B, Apolipoprotein A-I and Malondialdehyde in Type 2 Diabetic Patients”, Iran J Pharm Res. 2015 Winter; 14(1): 131–140. Ming-Luen Hu et al. “Effect of ginger on gastric motility and symptoms of functional dyspepsia”, World J Gastroenterol. 2011 Jan 7; 17(1): 105–110. Wu KL et al. “Effects of ginger on gastric emptying and motility in healthy humans”, Eur J Gastroenterol Hepatol. 2008 May;20(5):436-40.